MaxTAF is a plug-in module for automated functional testing of Maximo. In addition to fully tuned User Interface testing, MaxTAF lets you test your Integrations, Workflows, MBOs, Reports and other Maximo elements. Being exclusively designed for MAXIMO, MaxTAF is a trouble-free solution for effective test automation. 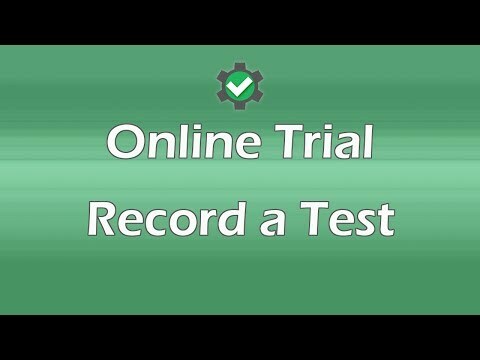 This is MaxTAF online trial tutorial video. Check out MaxTAF today. Create MaxTAF account and access our trial environment. Seen enough? Arrange a demo of our product.